Odd job Handyman cover Tysoe and Kineton from our base in Stratford upon Avon. 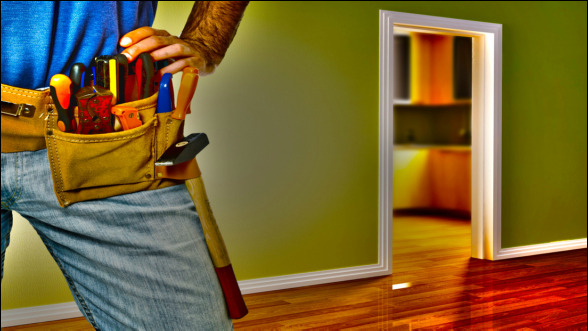 We are your local Handyman Service for all Handyman jobs that you need carrying out within your Home or Garden. Price Promise We will also try to beat any Quote from any other Handyman Company in the Tysoe and Kineton area.